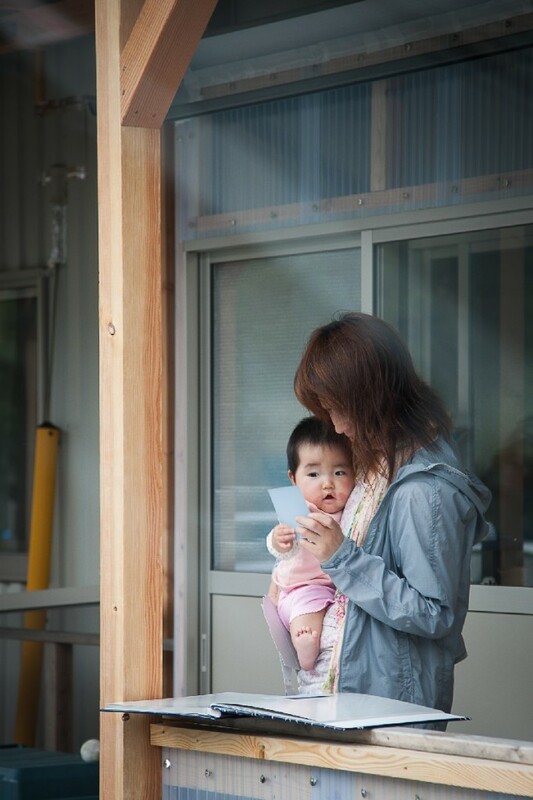 In 2013, he came across Photohoku, a photo-giving movement formed in response to the 2011 Tohoku earthquake and tsunami. 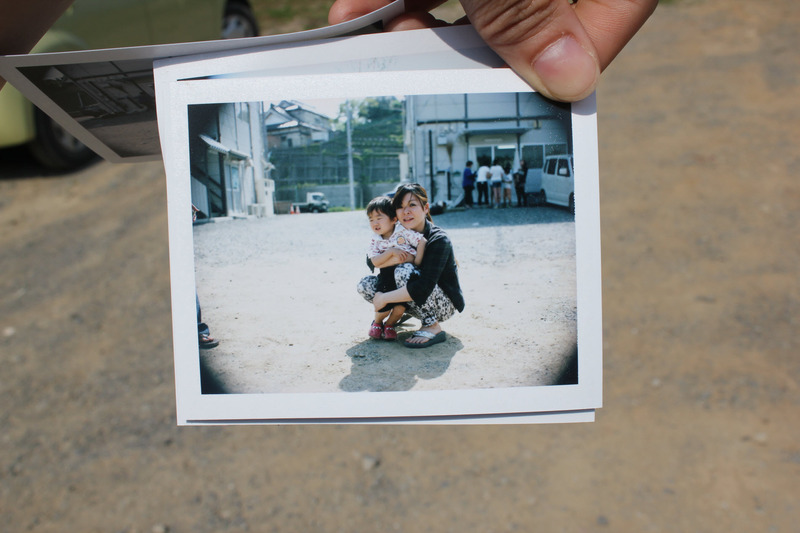 “Unlike photojournalists who travel to Tohoku mining relentlessly and insensitively for photo opportunities in the dismantled region, we (Photohomies) travel up to northeast Japan to make and give photos to those affected by the events of March 2011,” he shares. He recalls his first Photohoku trip on the second anniversary of the disaster, where he travelled up north to Onagawa and Ishinomaki, Japan with a group of likeminded photographers and volunteers. In May 2015 he shared his experiences at the inaugural TEDxACSIndependent. 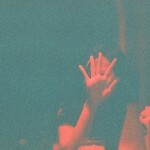 Two months later, he shared his Photohoku vision at Pecha Kucha Night Singapore #10. Four years have passed since the earthquake and tsunami took 19,000 lives and destroyed thousands of homes, affecting millions of lives. Today, tens of thousands of survivors still live in temporary housing. 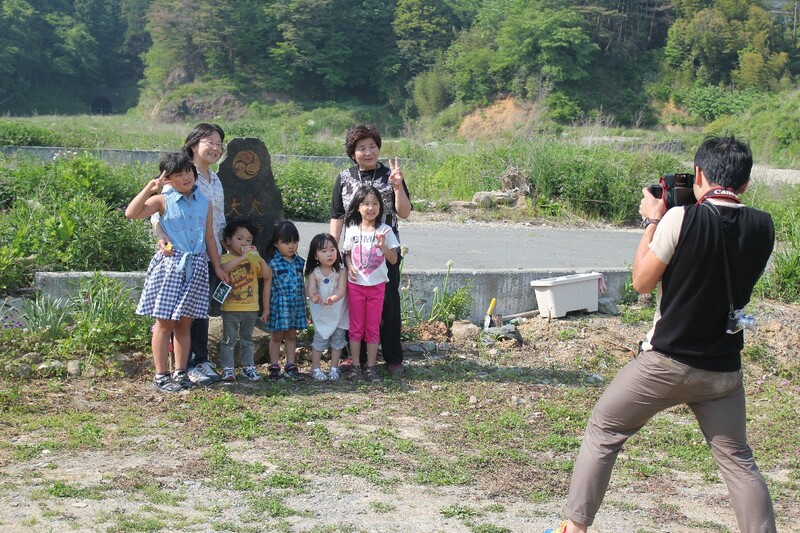 So each year, the “Photohomies” pack their bags and head to the Tohoku region with cameras to help residents rebuild memories. Quite understandably, the concept was met with confusion at first. 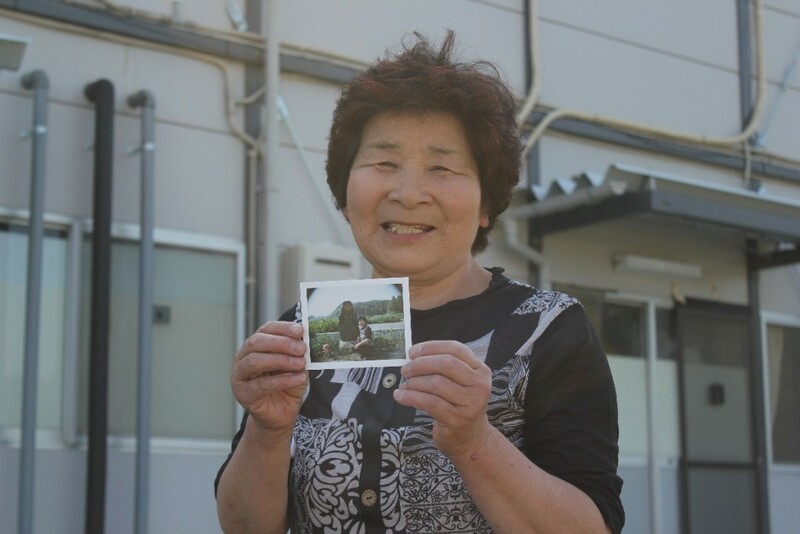 Mistaken for foreign journalists out to squeeze yet another story out of the survivors, Photohoku founders Brian Scott Peterson and Yuko Yoshikawa were greeted with flat-out rejections on their first trip to Tohoku six months after the incident. That is, until, they snapped their first shot of a man and handed him an instant photo. A smile spread across his face, and suddenly everyone else wanted one. Today, Photohoku has provided 10,000 portraits and over 1,000 new family albums, bourgeoning into an international movement across the US, Philippines, Australia, Korea and, of course, Singapore. The project has injected new life into Frederick’s community efforts, marrying his passion for photography and his yearning to give back to disaster-stricken communities. As the proud Photohoku ambassador for Singapore, Frederick has grand plans to take Photohoku in Singapore to the next level. 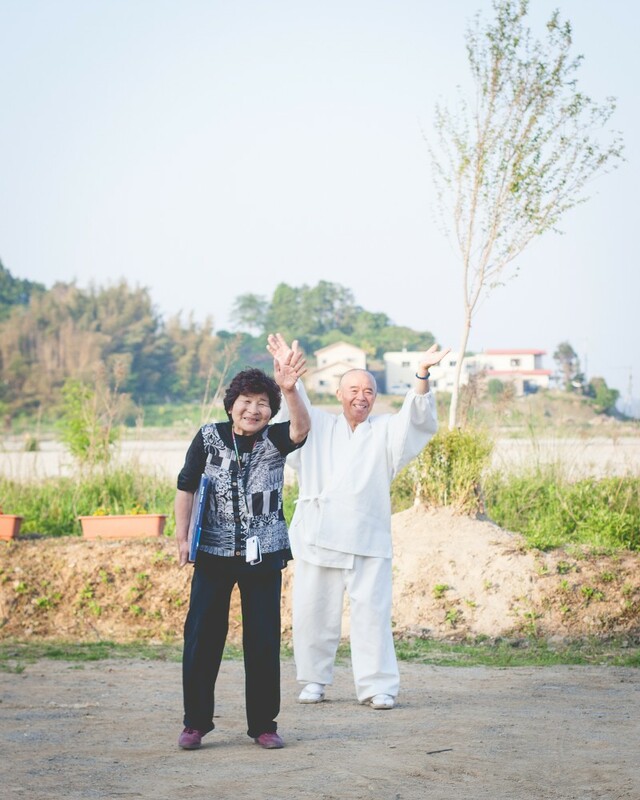 “Two projects I am working on involve the migrant worker community and Haven@Salvation Army, the Salvation Army of Singapore’s foster home,” he shares. The former, he says, is an effort to make and give photos to the ever-increasing migrant worker community toughing it out here in our country. Also, having volunteered as a tuition teacher at Haven@Salvation Army for three and a half years, he plans to reach out to the children living there with photo-giving. He witnessed the emotional turmoil the children went through after being separated from their families (which occurs when the state deems circumstances at home unsuitable for their upbringing). Find out more about Photohoku here.